St. John’s U.C.C. 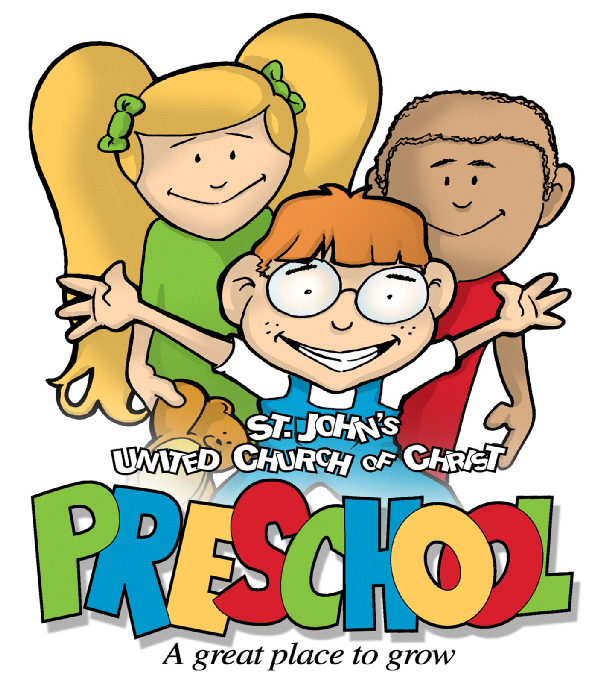 Preschool is an outreach mission for the church. It is our goal to provide your child with a bridge between home and school. A safe nurturing environment with many varied experiences will help enable each child to make a successful transition from home to school, learn to participate in a group setting and develop the joy of learning. Self-development of each child and not a mastery of specific academic subject matter will be the focus of the classroom experience. For information and registration details, contact the office at 717-244-5031.